Born in Germany but raised in England, modern classical composer Max Richter is a prolific artist who has already scored extensively for dance companies, art installations, animation or cinema. 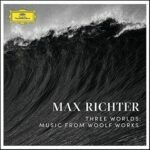 A classically trained pianist, Max Richter is also a keen listener of post-rock and punk music, ambient and electronica or American minimalism. Since his début as a solo composer with Memory House in 2002, all these diverse influences have become part of his musical DNA, all the more so in his 2012 landmark “recomposition” of Vivaldi’s Four Seasons. Introduced as a “lullaby for a frenetic world” while also borrowing from the ambient and classical music canon, the eight-hour long Sleep (and its short one-hour version From Sleep) sees Max Richter experimenting with a score that is intended to be slept through. Both versions were released on the Deutsche Grammophon record label on 4th September 2015 last. 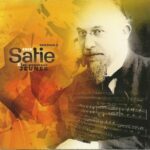 And Max Richter’s contribution to the remarkable Erik Satie et les Nouveaux Jeunes compilation (2011/2015) was a track entitled “Erik Sleeping”. In other words, The Sleep project echoes a lifelong preoccupation with the musician. How can music and the mind connect during this cyclical and altered state of consciousness we all spend immersed in for a third of our lives? Conceived in consultation with neuroscientist David Eagleman, the eight hours and twenty four minutes of music for the long version were entirely composed and written down. 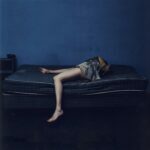 Breaking down into 31 parts of varying lengths (2 to 33mn), the quiet and slow moving musical waves are structured as a set of variations mirroring the sleep patterns of an average night’s sleep – REM, light, deep or slow-wave sleep. Joining Max Richter on piano, keyboard and electronics are members of the American Contemporary Music Ensemble (Ben Russell on violin, Caleb Burhans on viola, Clarice Jensen on violin, Yuki Numata Resnick on violin, Brian Snow on cello). Both versions open to a gentle piano chords progression set to a slow rhythm of 40 beats per minute which replicates the average heart rate of a sleeping person. As in a first stage within a sleep cycle, this opening section evolves slowly with additional layers of cello and electronics for the first 38mn of the long version. British soprano singer and baroque specialist Grace Davidson also contributes to wordless vocal lines on the project. On “Path 5 (delta)” for instance, the layering of ethereal vocal lines magically connects her singing with the age-old tradition of the lullaby, the act of rocking a child to sleep while singing. On “Path 19 (yet frailest)” (short version), the same theme is further explored and arranged for violin and piano. 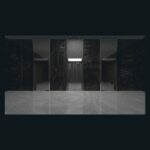 Constructed using a distinct “grammar” and meant to be experienced differently, the short version is an active daydream, an echo of the eight-hour version which works more like a modern ambient piece with vast harmonic soundscapes. Tracks like “Dream 13 (minus even)” for instance do not feature in the long version. Life in the western world has been accelerating significantly over the past few decades. If we so choose, a widely available internet-based hyper connectivity now means a constant avalanche of data at the tip of our fingers which has to be dealt with and processed. At the same time, natural nocturnal darkness is now a thing of the past in urban centres. These recent changes are of course leading to increased levels of stress or anxiety and as a result to the prevalence of sleep disorders. 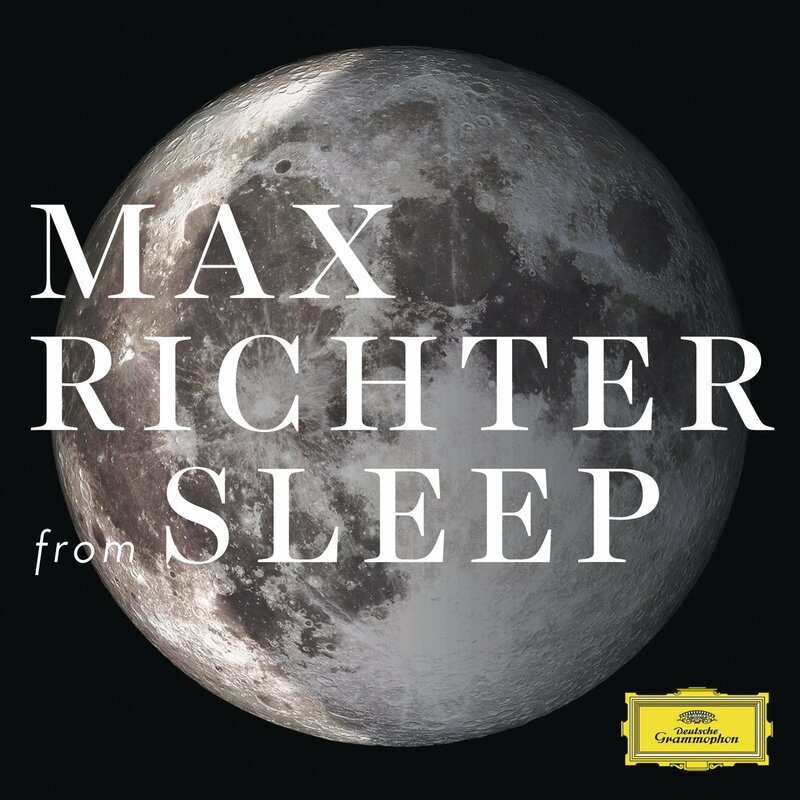 Gorgeous and truly fascinating, Max Richter’s Sleep as a lullaby for adults is intended as “a manifesto for a slower pace of existence”, a metaphorical pause button where the act of sleeping remains both a creative state and a refuge from the hustle and bustle of modern living. On Sunday 27th September 2015 last from midnight to 8.00am, Sleep was performed live in the Reading Room at London’s Wellcome Collection and broadcast on BBC3 radio. A small audience was invited to experience the score overnight on camp beds. 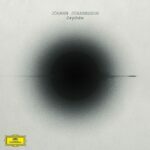 The 8 hour version of Sleep can be downloaded from the Deutsche Grammophon website via iTunes. The short version From Sleep is available as a 2xLP or a 1 CD version.